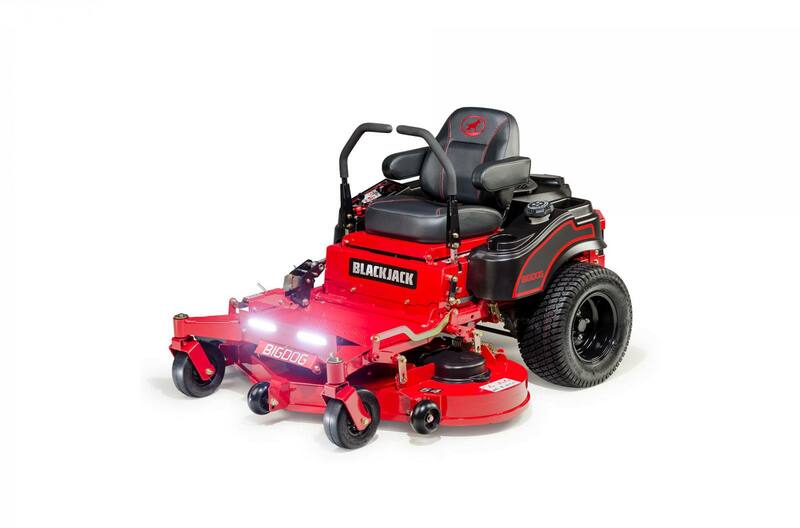 Our newest with a 7000 Pro Perform HP Kohler engine, a welded steel deck, plus innovative electric/hydraulic actuated lift deck technology, the BlackJack is your ace in the hole to help cut through any tough job. And because it’s built and assembled right here in the USA, you know its quality speaks for itself. Backed by our industry-leading 7-year limited warranty, you never have to worry about getting the job done. Blade Length: 54" Deck: 18.50"